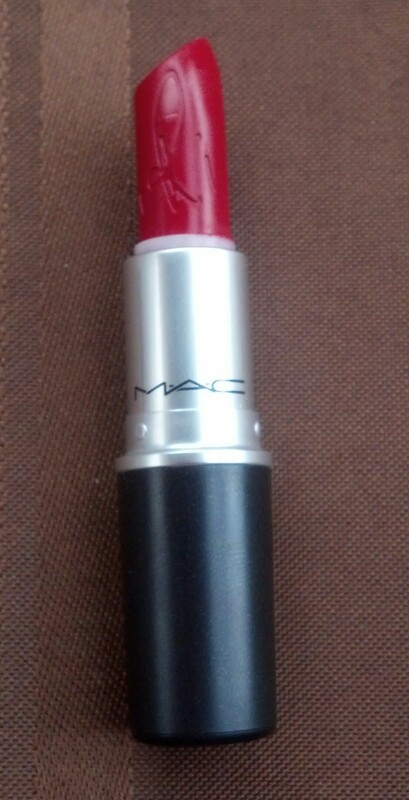 Rihanna recently collaborated with MAC and came up with a remixed version of the Ruby Woo lipstick. 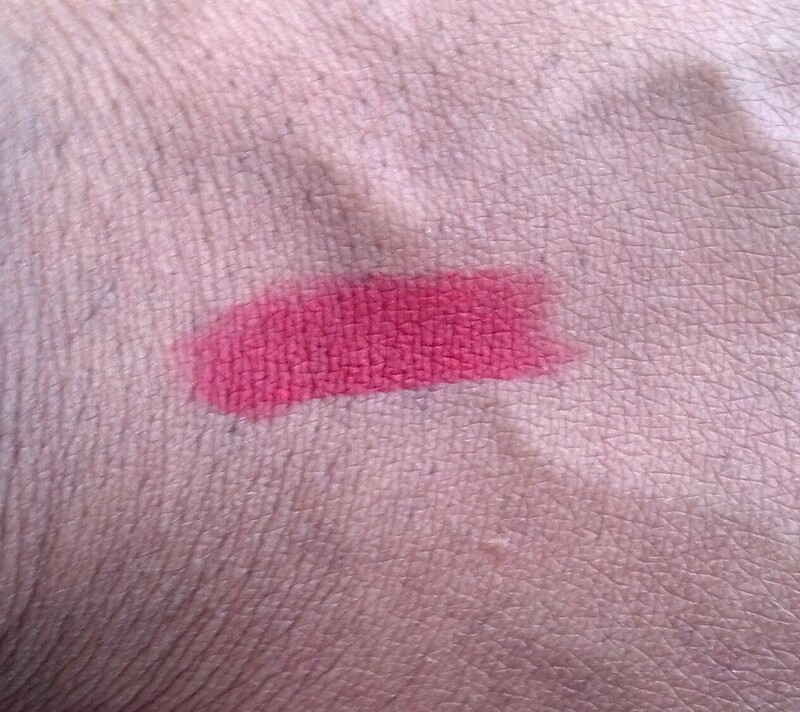 On May 2, 2013, The RiRi Woo lipstick was available online for $15.00. Needless to say the lipstick sold out in three hours. RiRi Woo will be available again online in June. 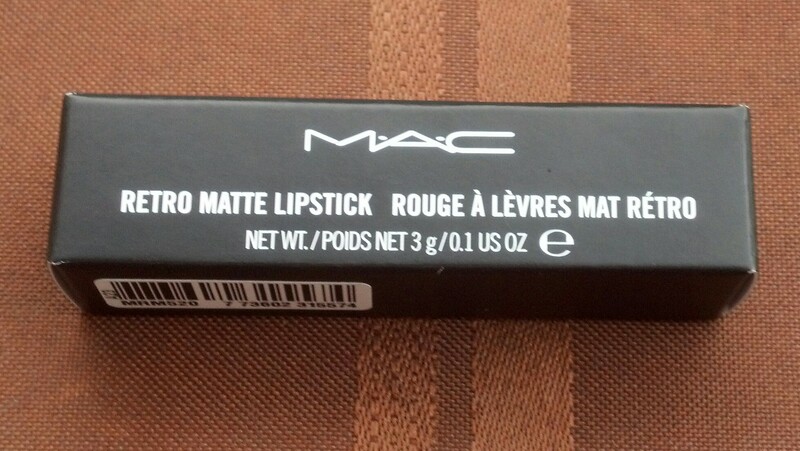 RiRi Woo is described as a Retro Matte red. I must say I am so in love with this shade. 🙂 I do recommend applying a lip conditioner first. 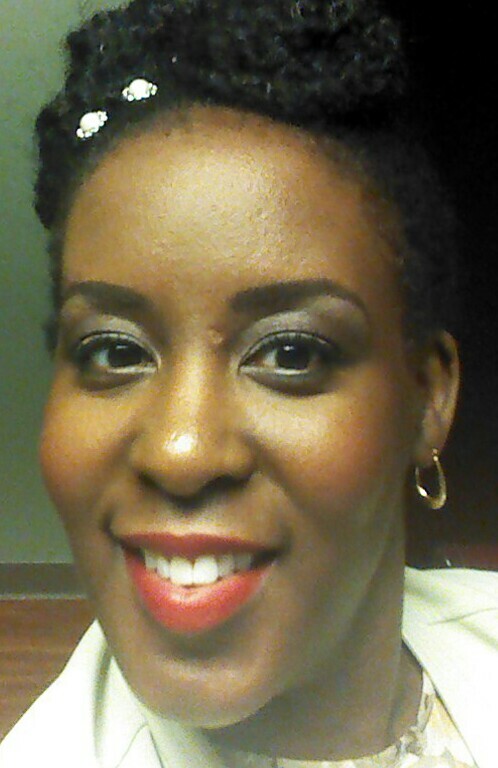 This entry was posted in Beauty, Beauty Reviews and tagged lipstick, MAC, RiRi Woo. Bookmark the permalink.